Rental Cars In Sri Lanka - A trusted car rental reservation system from Kapruka. 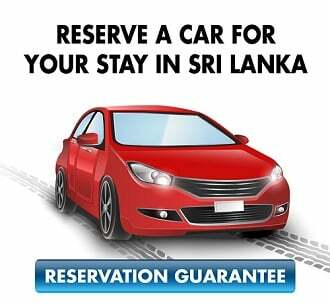 Reserve your car today and avoid the hassle of finding a reliable rental cars in Sri Lanka. Reservations are made in real time. You will receive directions to the pickup location in Colombo, reservation number and contact telephone numbers sent to your e-mail soon after you make the reservation. Airport Transfer Service In Sri Lanka - A trusted Airport pickup/ drop off service from Kapruka. 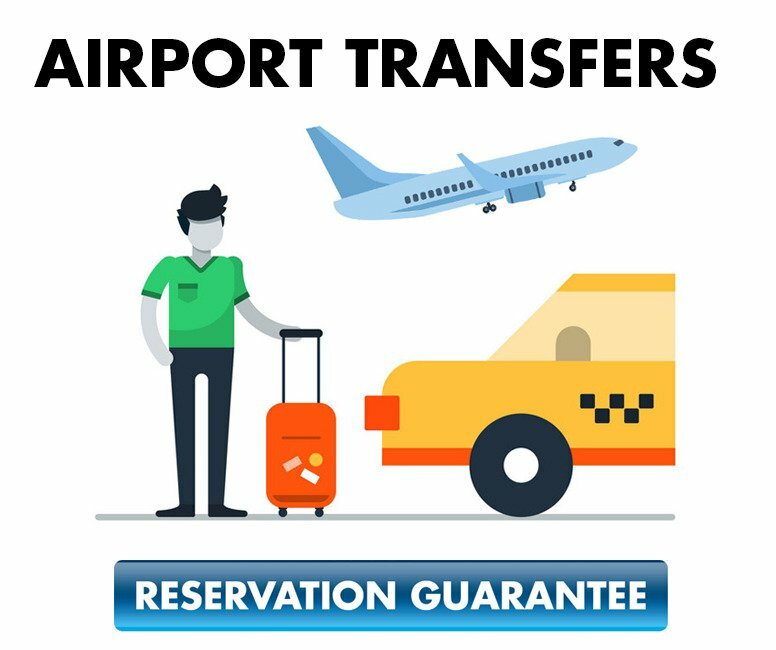 Reserve your airport transfer service today and avoid the hassle of finding a reliable service in Sri Lanka. You will receive information regarding the reservation, reservation number and contact telephone numbers sent to your e-mail soon after you make the reservation. Day Packages In Sri Lanka - A trusted vehicle day package service from Kapruka. 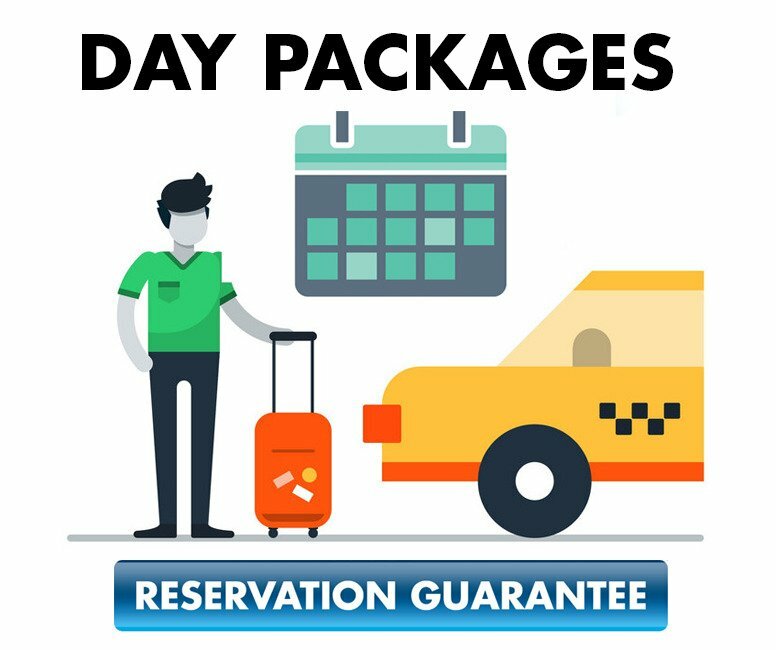 Reserve your day package service with a professional driver today and avoid the hassle of finding a reliable service in Sri Lanka.